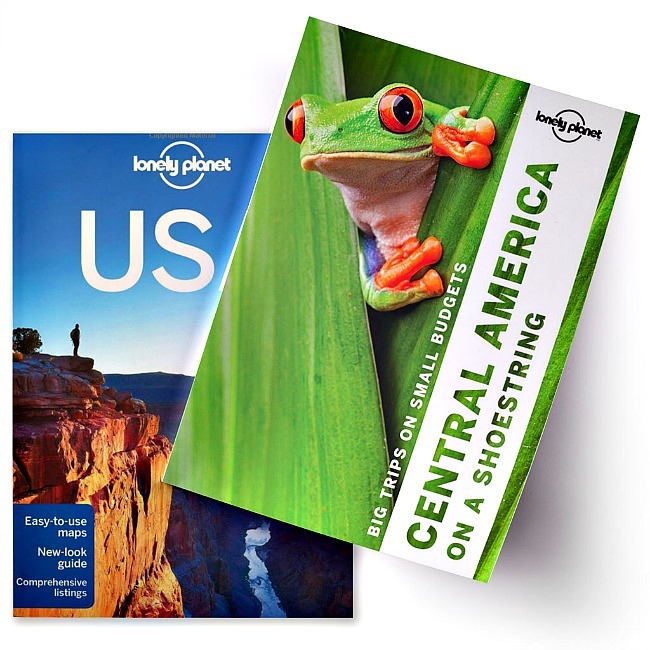 Below you’ll find travel wardrobe visuals and all information for North America that include packing lists based on interviews with locals, thorough research, and first hand knowledge from experienced travelers to ensure accurate travel tips for you. 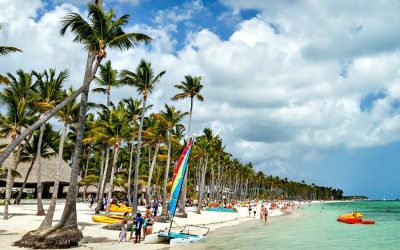 Playa del Carmen is a popular destination with a vibrant community of locals, expats, and nomads, too. 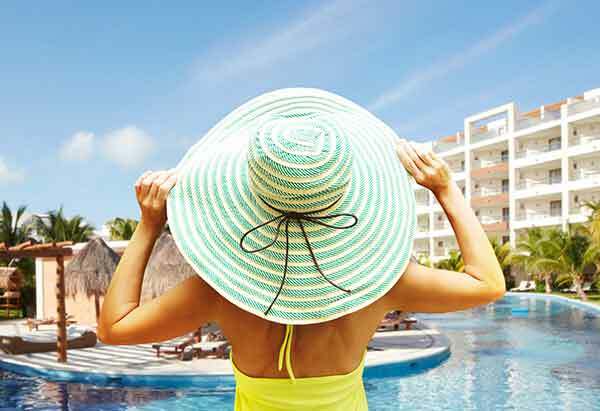 Find out what to wear in Playa del Carmen! It may be nicknamed the City of Angels, but this city is known for A-listers and fashion. Check out our tips for what to pack for Los Angeles year-round. When travelers decide to book flights to Canada, one word usually comes to mind: cold. In most cases, this is very true. 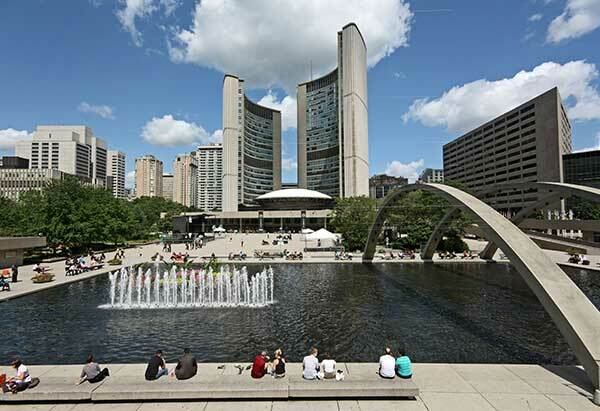 Toronto however, is as far south as the French Riviera and has four seasons that vary in weather. Find out what to wear in Toronto. 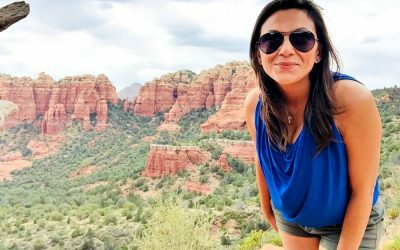 Visiting Los Angeles? We’ve got the scoop on the neighborhoods so you can fit in with the cool SoCal vibe. 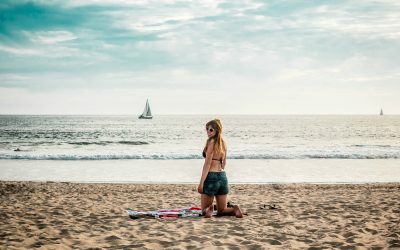 Find out what to wear in Los Angeles! The Grand Canyon is truly spectacular! 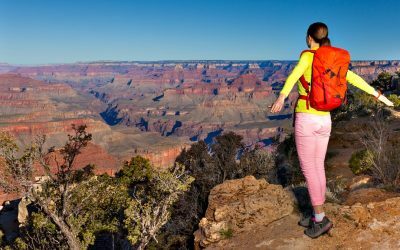 Whether you’re hiking, camping, or visiting for the day, read these Grand Canyon clothing tips so you’re prepared! 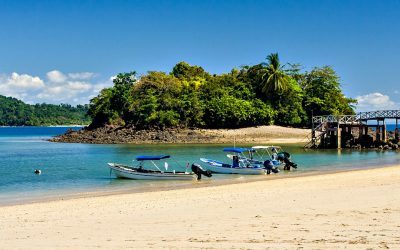 Panama is an amazing Latin American destination to add to your bucket list. Find out what to wear in Panama when you’re visiting in the summer. Arizona is a state full of beautiful and unexpected sites. 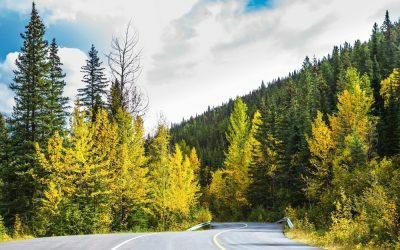 I recently experienced an amazing road trip and wanted to share my tips. Keep reading to find out what to pack for an Arizona road trip. 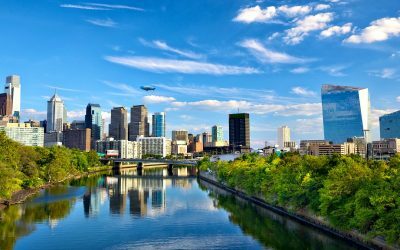 Philadelphia is one of America’s most historic cities with countless sights to see. Find out what to wear in Philadelphia no matter what time of year you visit so you can look stylish and feel comfortable. 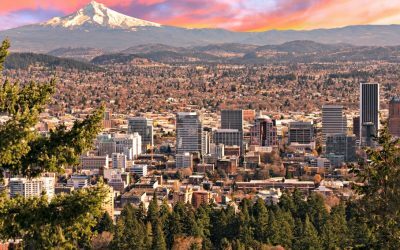 Taking a trip to the wonderful and quirky city of Portland, Oregon? We’ve got packing tips and clothing suggestions to help you enjoy your time to the fullest! Find out what to wear in Portland year round! Tahoe is a beautiful destination and especially magical during winter. 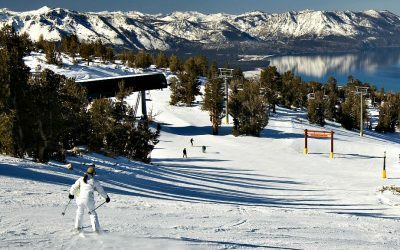 Before you hit the slopes, follow our tips on what to pack for Lake Tahoe! 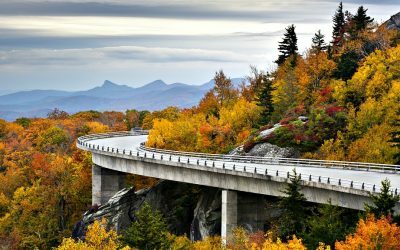 North Carolina is a popular USA destination due to its beautiful landscape, good food, and varied activities. 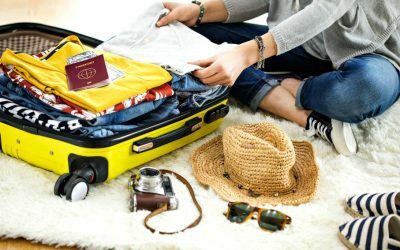 Find out what to pack for North Carolina!